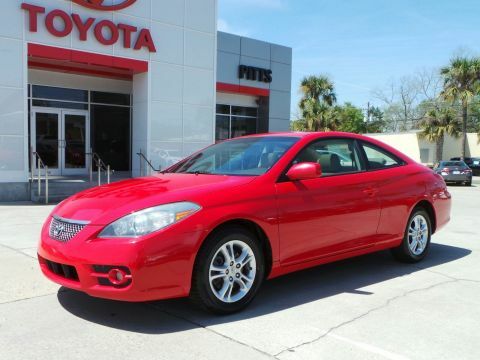 Come see this 2007 Toyota Camry Solara SLE before someone takes it home! *This Toyota Camry Solara is a Bargain with These Options *Wood-grain style trim, Variable-assist pwr rack & pinion steering, Tilt/telescopic steering wheel w/audio & multi-information display controls, Temporary spare tire, Remote keyless entry-inc: 2-stage unlocking, trunk release, panic function, illuminated entry, Rear window defogger, Rear seat LATCH child restraint system, Pwr windows-inc: driver-side auto-up/down, retained pwr, Pwr retractable fabric convertible top-inc: full headliner, glass rear window, auto-down pwr rear quarter windows, Pwr automatic door locks w/anti-lockout feature. *Make a Reliable Purchase *Carfax reports: No Damage Reported, No Accidents Reported, 26 Service Records. *Expert Reviews! 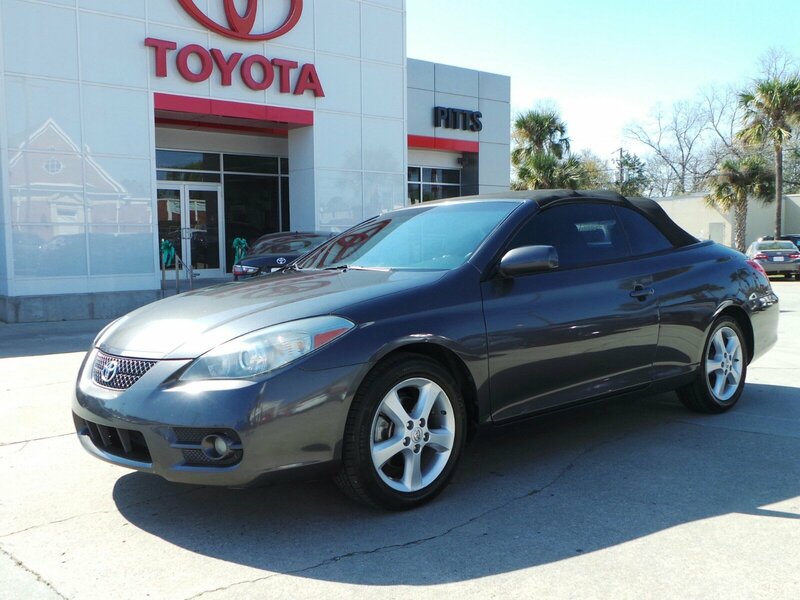 *As reported by KBB.com: If you're looking for a convertible the whole family can enjoy, the Solara's roomy rear seat, big trunk and smooth ride will make everyone happy. The triple-layered top keeps out cold, wind noise and rain, making the Solara a year-round convertible. 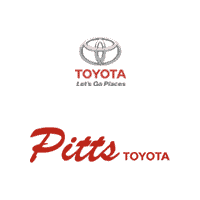 *Stop By Today *Come in for a quick visit at Pitts Toyota, 210 N Jefferson St, Dublin, GA 31021 to claim your Toyota Camry Solara!